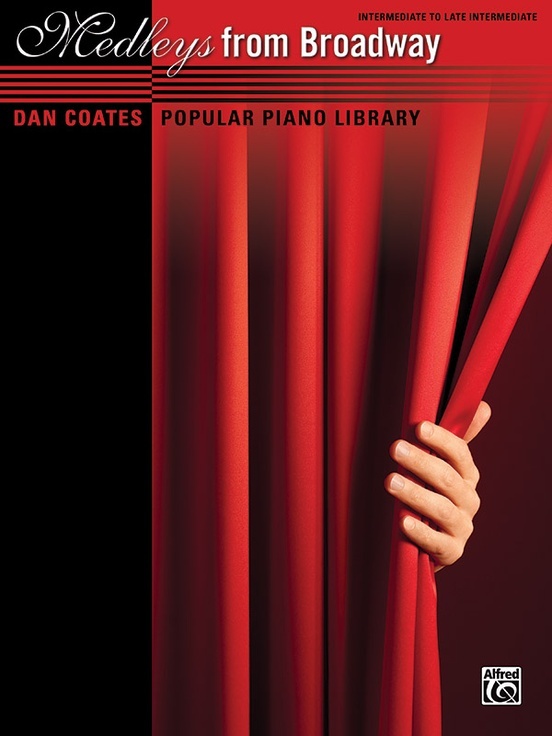 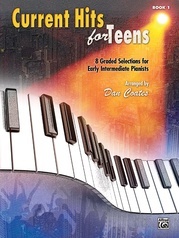 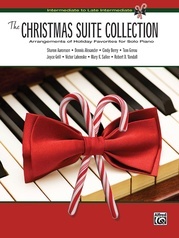 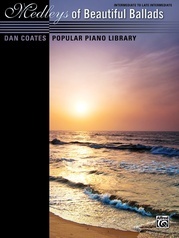 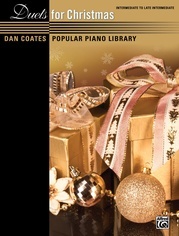 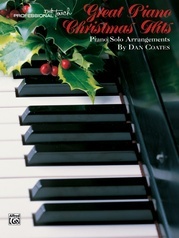 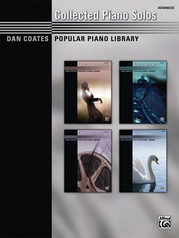 The entertaining arrangements in the Dan Coates Popular Piano Library intermediate collections are a welcome addition to any pianist's pop repertoire. 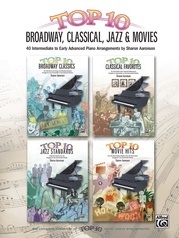 Medleys from Broadway is a collection of favorite selections from contemporary and classic musicals. 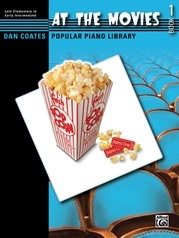 Why perform only one showstopper at a time when you can play a dazzling variety in an exciting medley? 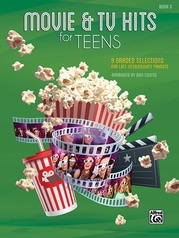 Titles: Anything Goes Medley (Anything Goes/I Get a Kick Out of You/You're the Top) * Walt Disney's Beauty and the Beast Medley (Be Our Guest/Beauty and the Beast/If I Can't Love Her) * Funny Girl Medley (Don't Rain on My Parade/I'm the Greatest Star/People) * Little Shop of Horrors Medley (Grow for Me/Prologue/Skid Row/Suddenly Seymour) * Mamma Mia! 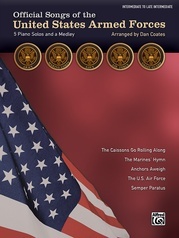 Medley (Dancing Queen/Mamma Mia/Super Trouper/The Winner Takes It All) * My Fair Lady Medley (Get Me to the Church on Time/I Could Have Danced All Night/I've Grown Accustomed to Her Face/Wouldn't It Be Loverly). 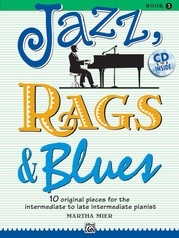 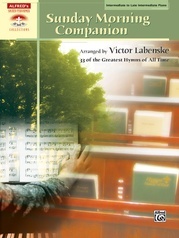 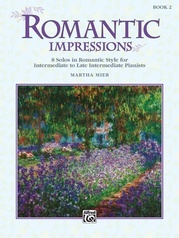 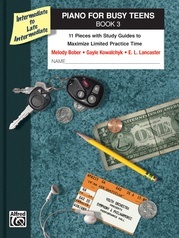 "These arrangements are complex enough to be interesting but not so difficult as to take the fun out of playing them. 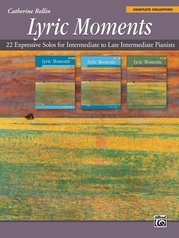 There is something here for every listener and any occasion. 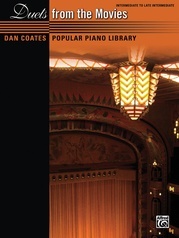 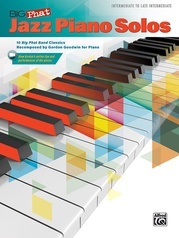 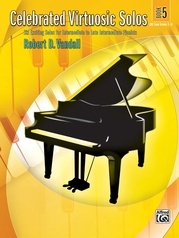 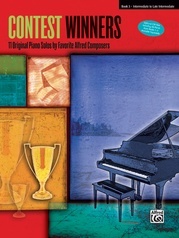 Once again, Alfred Music and Dan Coates have provided a music book that belongs in every pianist's collection."